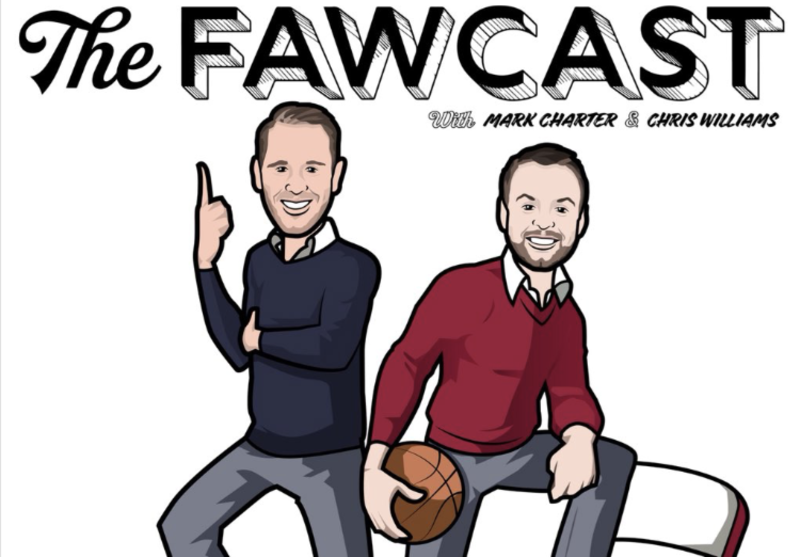 Ross Peterson sits in for Chris Williams this week as the guys discuss flatulence, the merits of a bidet and much more on this week's FAWcast from Charter House. 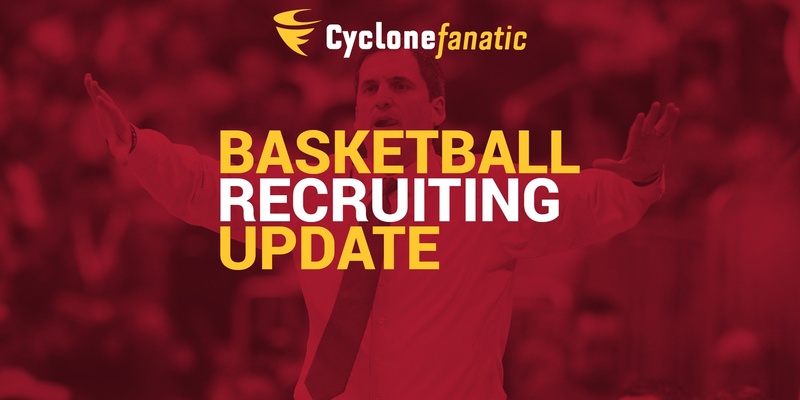 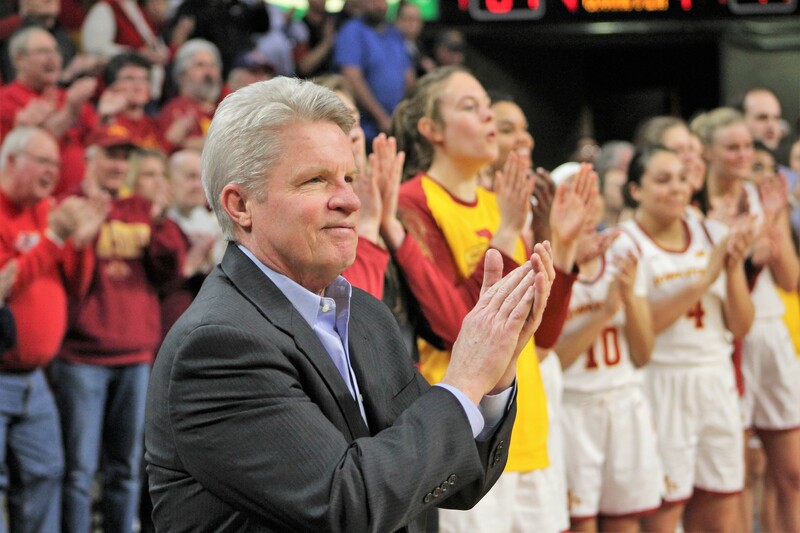 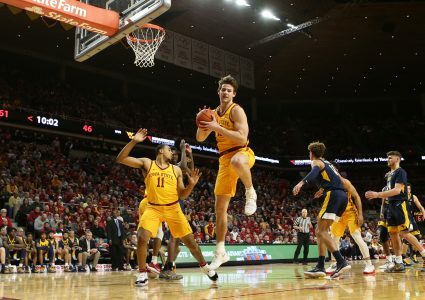 Chris Williams and Jared Stansbury run through some Iowa State men's basketball recruiting scenarios on this edition of the Cyclone Fanatic podcast. 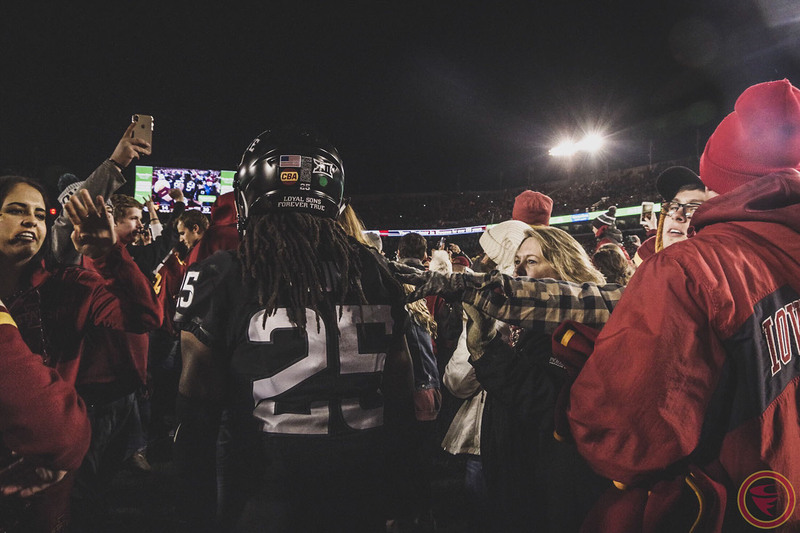 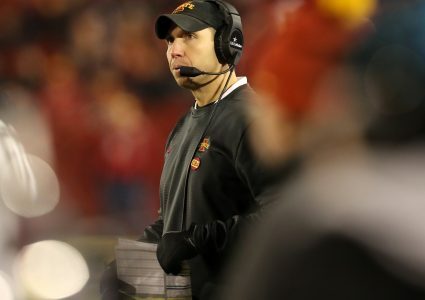 Jeff Woody relays some of his thoughts after getting a chance to watch one of Iowa State's spring practices last week on this week's episode of Football (And Random Things). 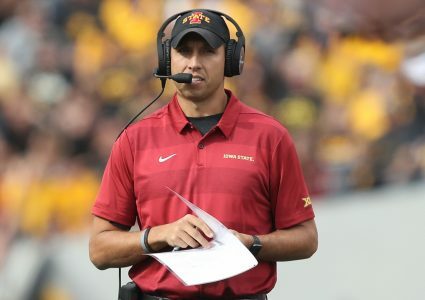 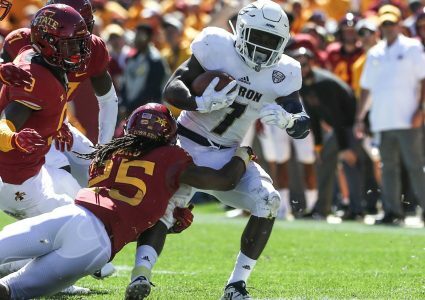 We're all over the place this week discussing cord-cutting vs. traditional TV, the future of Cyclones.tv, the greatest of "The Office" and a lot more.